Actor Robert Downey Jr. arrives at the Premiere of Warner Bros. "Splice" at the Grauman's Chinese Theater on June 2, 2010 in Hollywood, California. Downey Jr. The Gene Siskel Film Center in Chicago has honored actor Robert Downey Jr. with its Renaissance Award. The Academy Award-nominated actor was in Chicago on Saturday to accept the award. The center says it chose to honor the 45-year-old Downey because he is "one of the most respected and versatile actors of his generation." 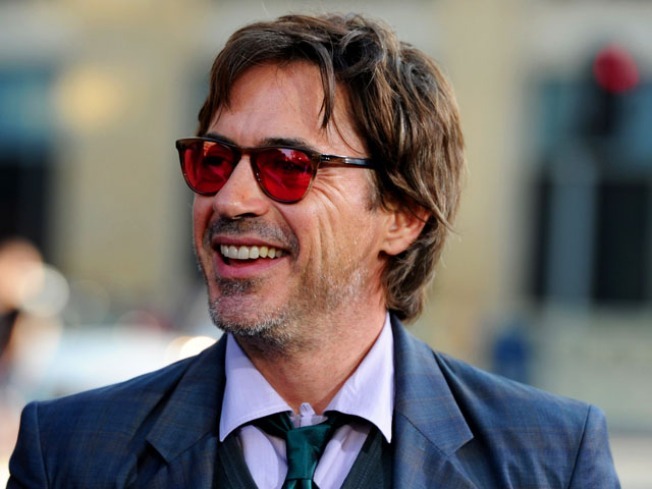 Downey gave an interview to director Todd Phillips, saying three of his movies are the "most representative" of his work, "Tropic Thunder," ''Sherlock Holmes" and "Iron Man." He won a Golden Globe for "Sherlock Holmes." The actor also says he's moved on from drug and alcohol abuse. Downey is to star in the Phillips-directed movie "Due Date" as a first-time dad trying to make it home in time for the birth of his baby.